Bard Dispoz-A-Bag Leg Bags are designed to provide extended wear, odor containment, and leak resistance. 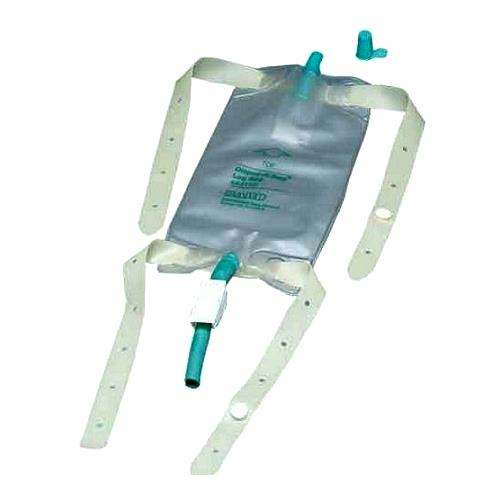 These urinary drainage bags are made up of heavy duty vinyl and features the flip-flo drainage valve which opens and closes with a simple flip and provides extra security and ease of use. Each Leg bag is supplied with an anti-reflux valve. What are the Leg Bag dimensions (Length and Width) for #150619 and #150632?